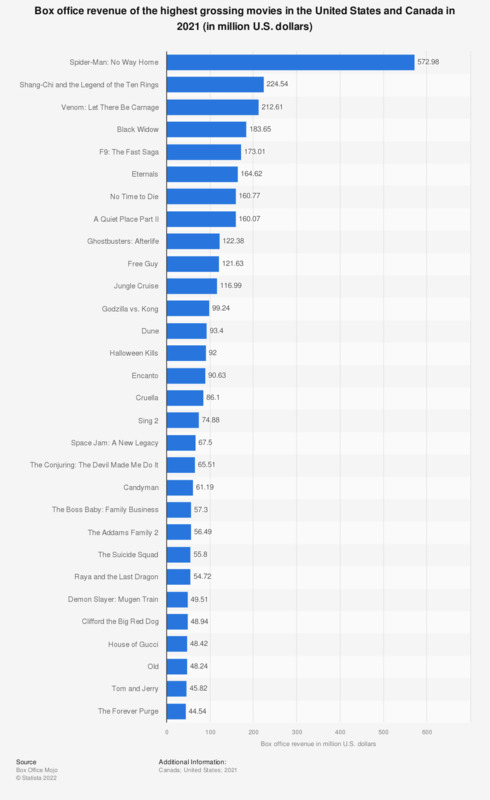 The statistic above presents the most successful movies at the North American box office in 2016. According to the source, "Rogue One: A Star Wars Story" was the highest grossing movie of 2016 with a domestic box office revenue of 532.18 million U.S. dollars. * Revenue is the calendar gross for that year, meaning actual revenues during the time period.